With Christmas right around the corner (and the need to blog about something), I thought I’d entertain you with a list of Christmas albums that have been played with frequency around these parts for years. Here they all are in no particular order of preference. I first heard this album while I was working at Target way back in the early 90s and while I admit I wasn’t a huge fan of it at first, its constant play over the store’s PA system sort of forced me to pay attention to it. Years later, I’m glad I did as I bought the CD shortly after my departure from Target. 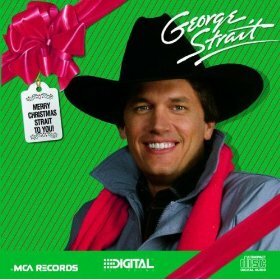 You really can’t lose with this one: Christmas classics and original tracks sung by the man that’s defined true country music for years, George Strait. Give it a spin—you won’t be disappointed. 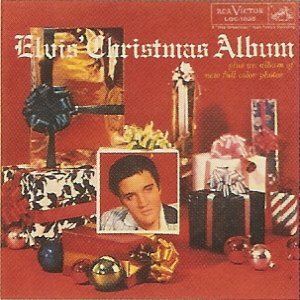 There wasn’t a Christmas that didn’t go by in which Dad didn’t play this album, an LP that my brother still has, I believe. Crosby’s smooth voice is enough to make any occasion worth celebrating, and this collection of songs from the movie of the same name definitely delivers. 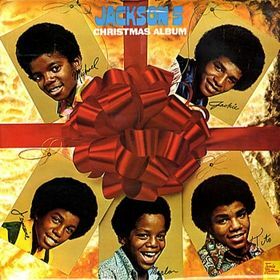 Take some Christmas classics, throw in some 70s dance beats, mix well with a young Michael Jackson and you have this spectacular holiday collection sure to please mostly everybody. Yeah, I know, I’m jumping on the Michael Jackson bandwagon now, aren’t I? Well, Mr./Ms. Know-It-All, I most certainly am not! This was yet another album I was exposed to while working a retail job, only this time it was a part-time job at The Wherehouse. (One year for the holidays, I worked 6 am-2:30 pm at Target then 3 pm-midnight at The Wherehouse…don’t ask me how I did it.) But unlike George Strait’s album, The Jackson 5 Christmas Album immediately took a hold of me and never let go. If you heard their rendition of “Up on the House Top” and “Santa Claus is Coming to Town,” I think you’d agree with me. Hands down, this one ranks as one of my favorites of all-time. 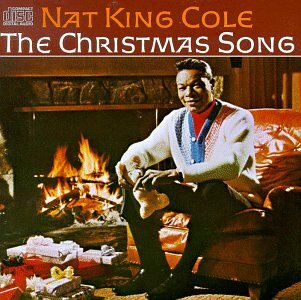 Sure, call me a sucker for the classics but I think it ought to be a federal offense if you don’t celebrate Christmas without the genius that was is Nat King Cole. 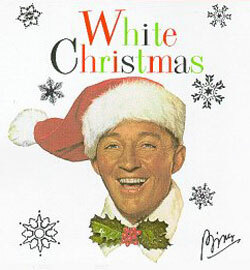 And I don’t think there’s a person alive that doesn’t immediately get into the Christmas spirit when the hear the first few seconds of the album’s title track. Once those strings hit you, man, you know it’s the official start of the Christmas season. I own one Elvis CD and this is it. “Blue Christmas”…“Santa Claus is Back in Town”…“I Believe”…’nuff said. So there you have my list of yearly Christmas albums that take over the house as we’re hanging decorations, wrapping presents, and celebrating with friends and family. In the spirit of the season, go ahead and share some of your favorites in the Comments section, and let’s make this Christmas season a memorable one!